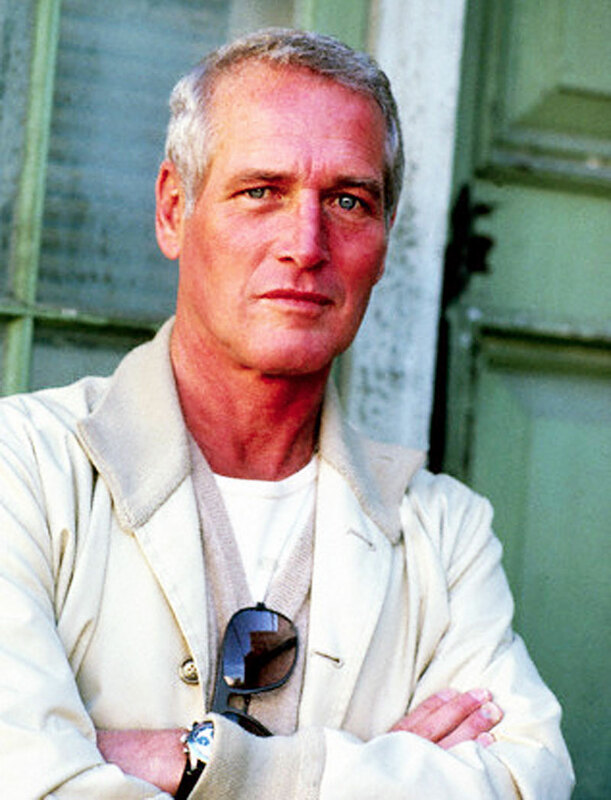 "Paul Newman was the ultimate cool guy who men wanted to be like and women adored. He was an American icon, a brilliant actor, a Renaissance man and a generous but modest philanthropist. He entertained millions in some of Hollywood's most memorable roles ever, and he brightened the lives of many more, especially seriously ill children, through his charitable works. Paul was one of a kind. The beloved film star will be missed by a world of fans and admirers." 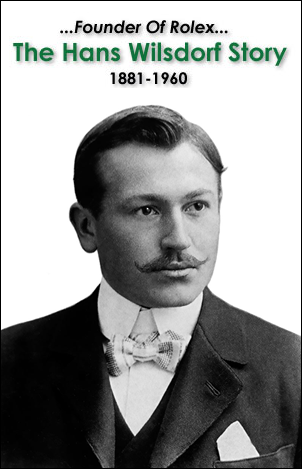 This is an amazing story about an amazing man who was a living saint and sinner as well as a dynamic, creative American entrepreneur and a very famous movie star, film director, and race car driver. 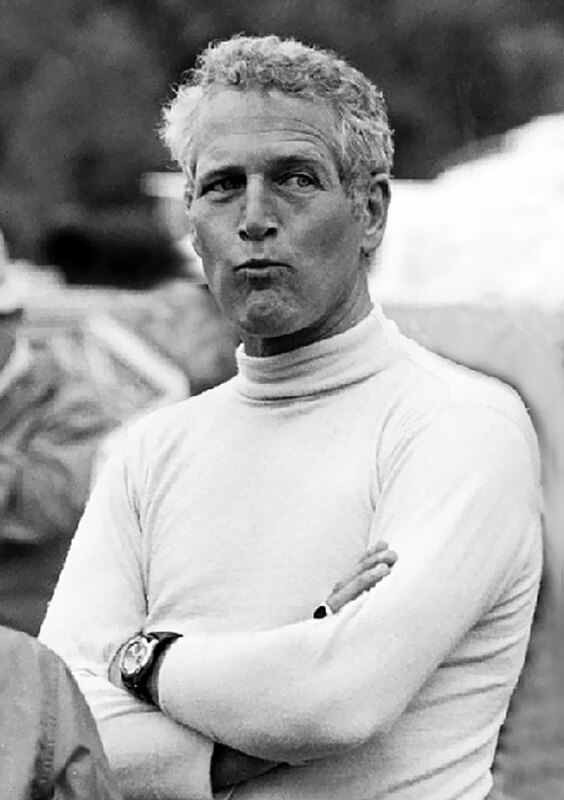 Paul Newman ended up being more closely associated to the Rolex Daytona than any other man on earth. 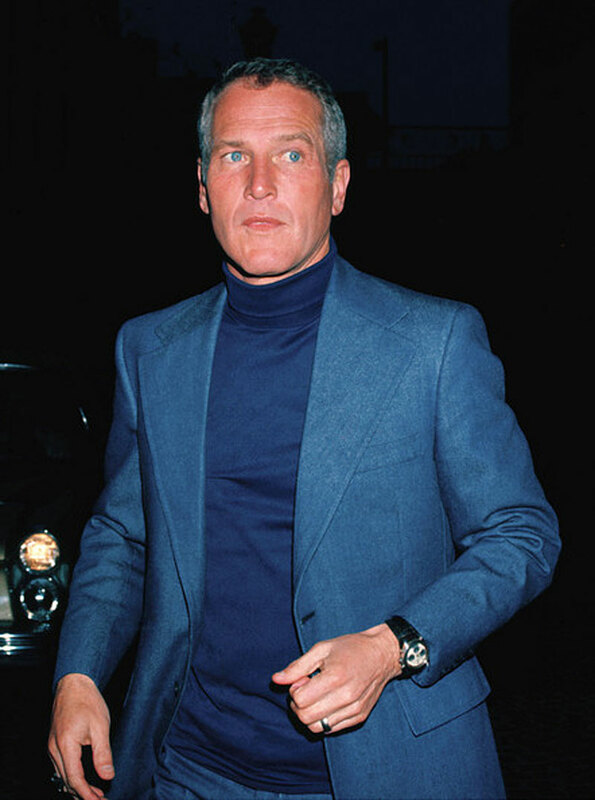 This is perhaps due to the fact that in many ways Paul Newman was the living embodiment of the Rolex Daytona, or perhaps it was the other way around? Especially since both are strikingly handsome, timeless, cool, sporty, racy, rugged, mystical, charismatic and sturdy. Over the years, I have researched and published all my findings on Jake's Rolex World that have to do with the fabled "Paul Newman Daytona." 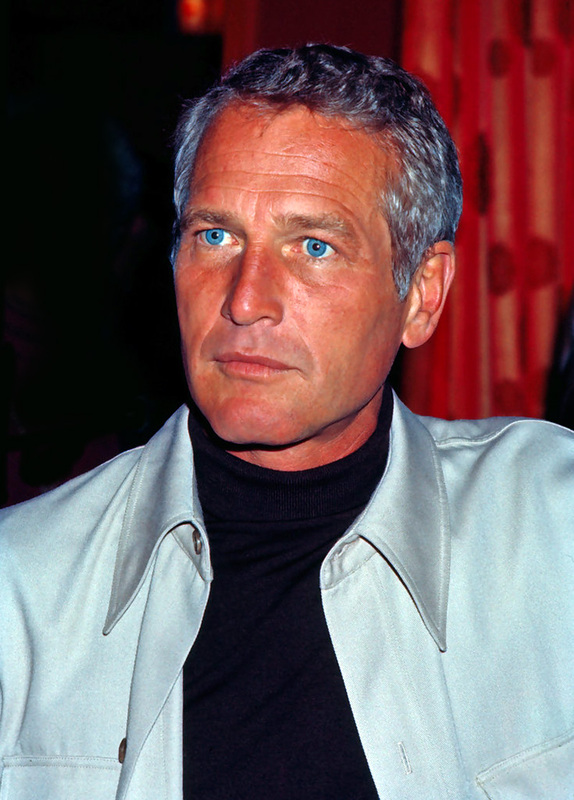 I decided to take all the vast information and photos of Paul Newman and consolidate them into this definitive and thorough article. 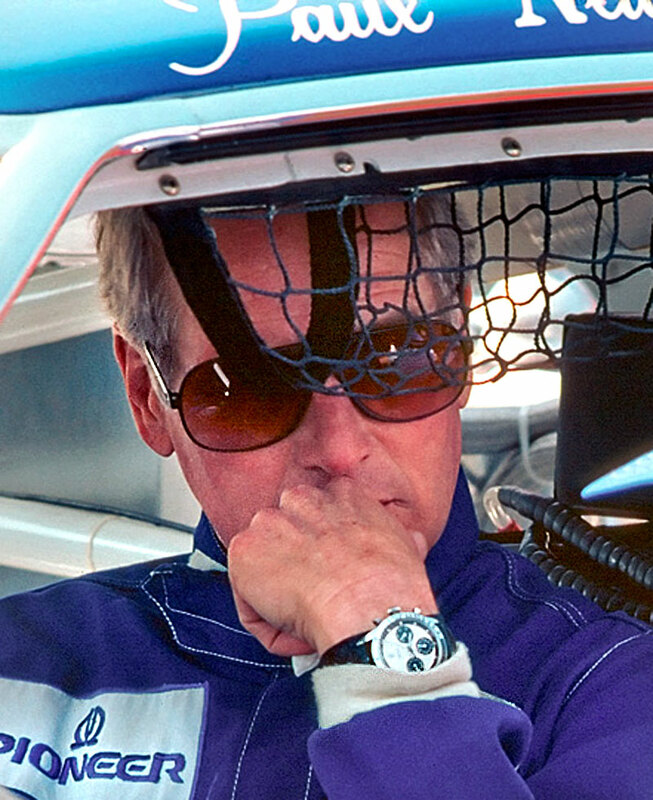 In this fascinating article we are also going to explore Paul Newman's legendary status in the collectible Rolex world and specifically, we are going to separate the fact from the fiction once and for all on everything having to do with, "The Paul Newman Daytona." 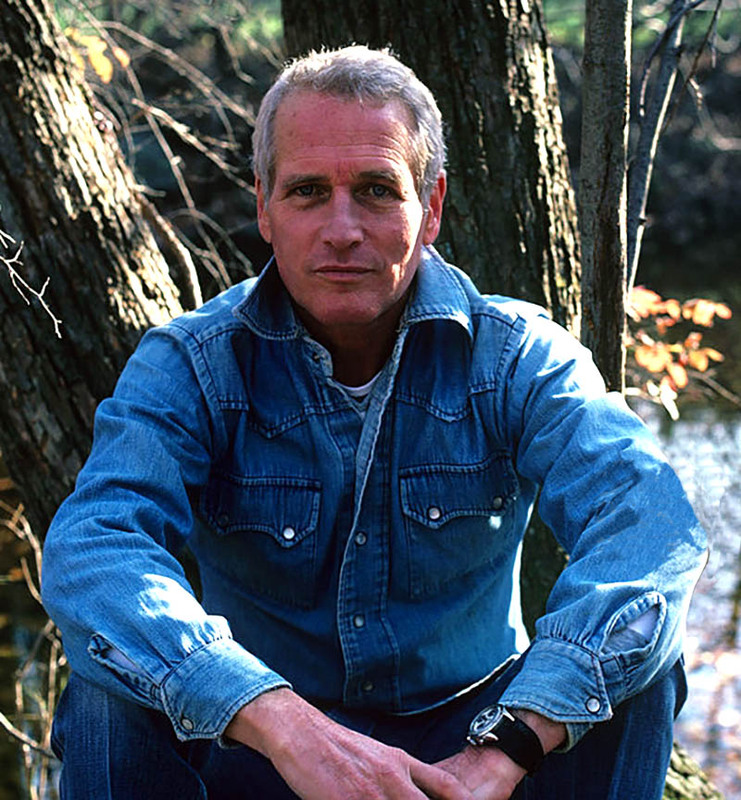 We are also going to explore many other aspects of Paul Newman's amazing career. The Rolex Daytona is a really interesting watch and its history is filled with irony. 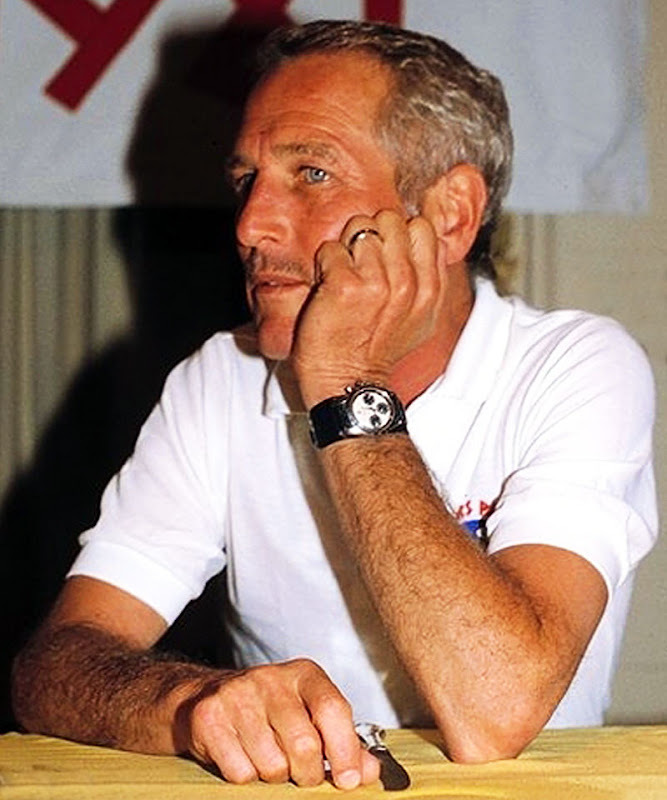 When Paul Newman first started wearing his Rolex Daytona in 1972, Rolex could not give them away. It was very common for an, "Exotic Dial Daytona" which today is worth $150,000 to sit on store shelves for years without selling for $300. 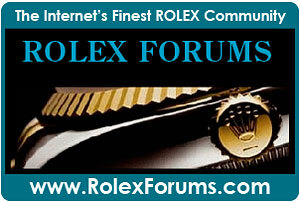 The supreme irony is that one of Rolex's least popular models models ended up becoming their most popular. 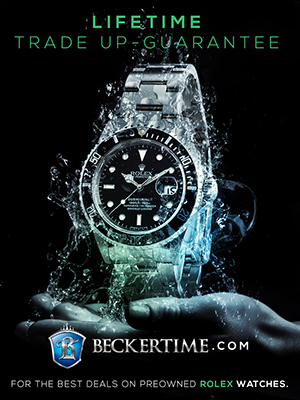 From the early 1990's until 2008, if you walked into an authorized Rolex dealer (AD) and asked to purchase a stainless steel Rolex Daytona, they would laugh and tell you that there was a three year waiting list. So how did this all change? It is hard to say exactly. 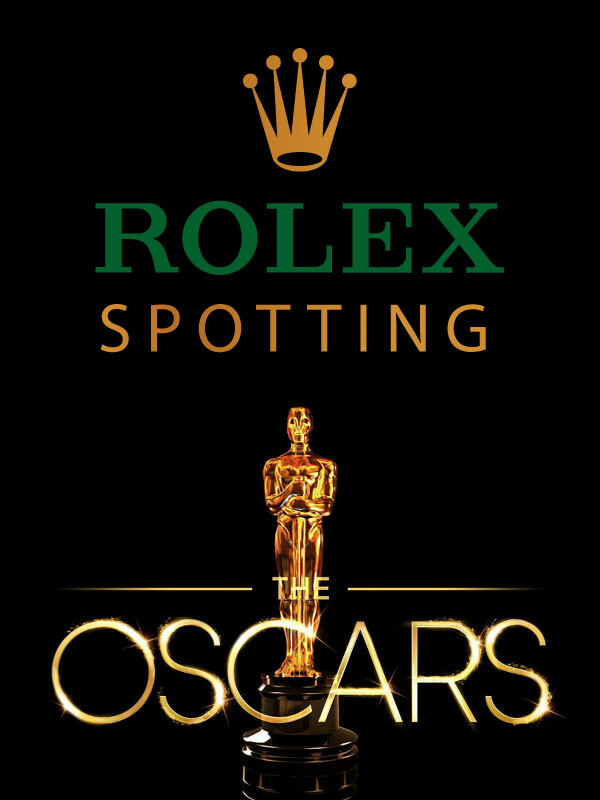 It is probably a combination of brilliant marketing on Rolex's behalf as well as happenstance, coupled with the fact that Paul Newman made it as iconic as he was. 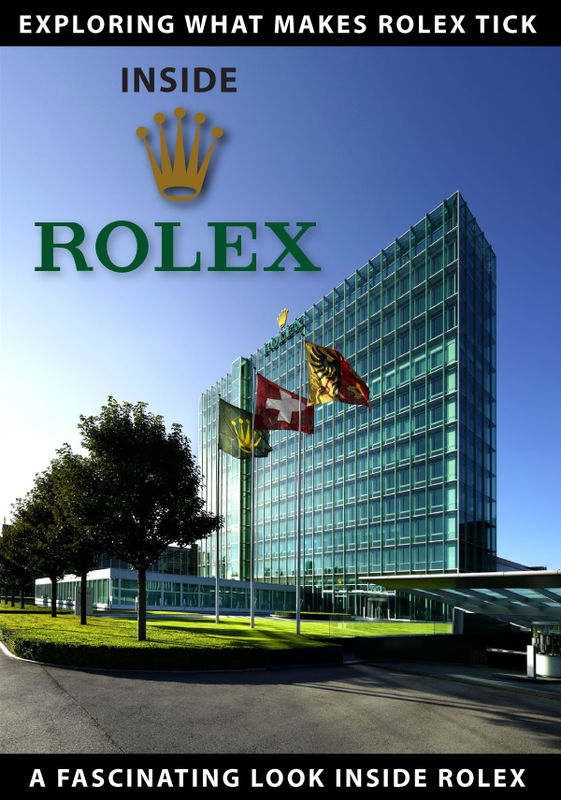 It is also interesting to note there is a strange correlation between the fact that as soon as Rolex completely stopped advertising the stainless steel Rolex Daytona, sales took off. 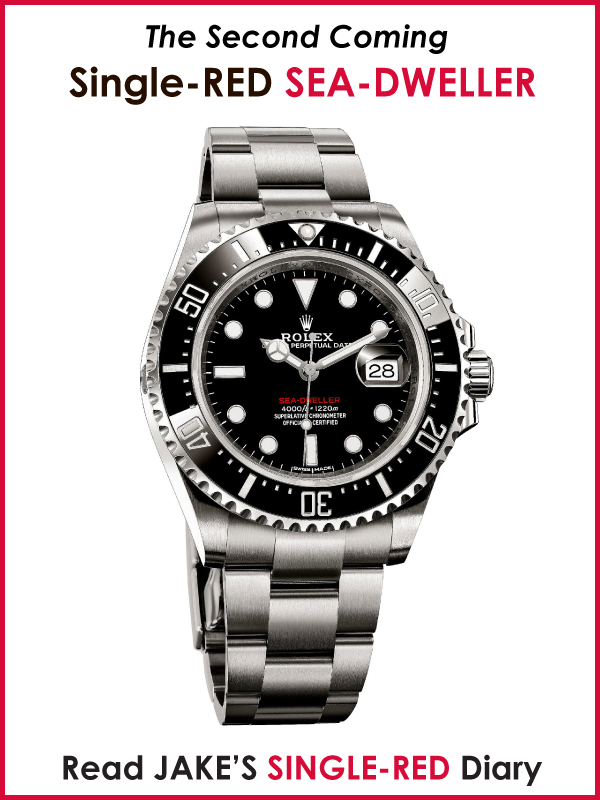 To the best of my knowledge, Rolex has not advertised the stainless steel Daytona since the late 1960's. 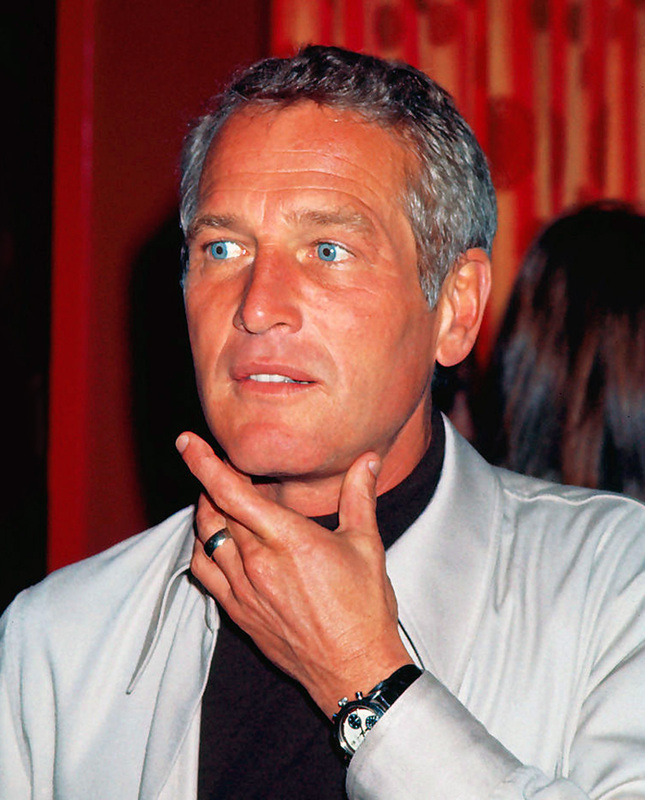 Some people who do not know any better (because they don't read Jake's Rolex World Magazine) think there is a mystery behind why there are models of now vintage Rolex Daytona models that are named, "The Paul Newman Daytona." The truth is that I solved this mystery years ago, and once again, I put together this definitive article to separate the fact from the fiction–once and for all. The term, "The Paul Newman Daytona" is a bit of an oxymoron. There really is no "Paul Newman Daytona" per se. The truth is that Paul Newman was a huge Rolex Daytona fan and owned and wore at least 5 different Rolex Daytona Models in his lifetime. In this first part of the article I will document all of these 5 different Rolex Daytona models in chronological order. So where did the term, "The Paul Newman Daytona" come from? 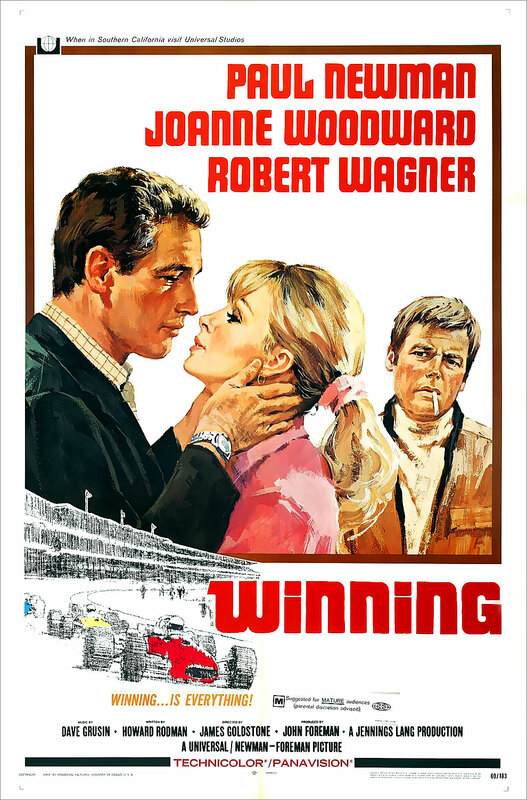 In 1969 Paul Newman starred in a movie named, "Winning" with his wife, Joanne Woodward along with Robert Wagner. 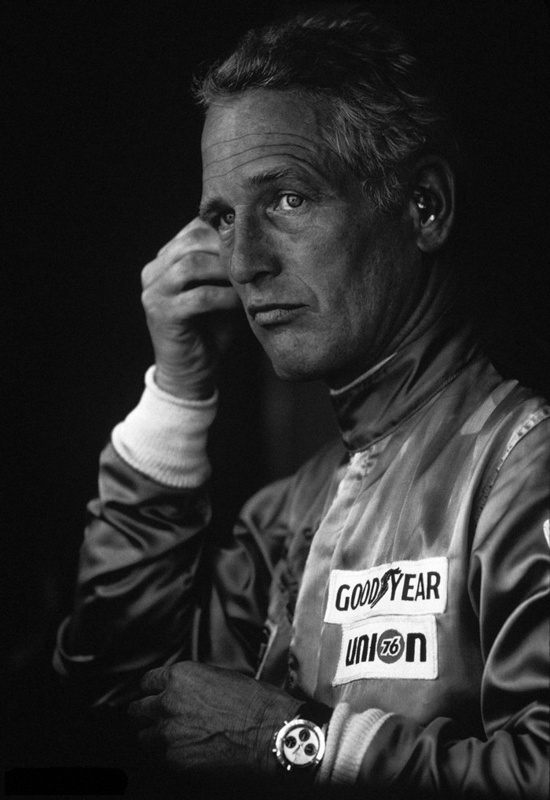 In the movie, "Winning," Paul Newman played a race car driver and he was so inspired by auto racing, he ended up starting his own career as a race car driver. There was speculation that was later disproven that suggested he wore a Rolex Daytona in the movie "Winning" due to the fact that he wore a stainless steel chronograph wrist watch in the movie. Some would say the term, "The Paul Newman Daytona" came from overzealous auction houses and vintage Rolex dealers who wanted to charge a premium for selling models of Rolex Daytona models that Paul Newman actually wore and I believe this played into creating and elevating the mystique. The idea is that if Paul Newman wore this watch and was one of the coolest guys in the world, you will also be really cool if you wore the same Rolex Daytona watch. Ironically, my research led me to Rolex itself as the possible source for publicizing the fact that Paul Newman was a huge Rolex Daytona fan. 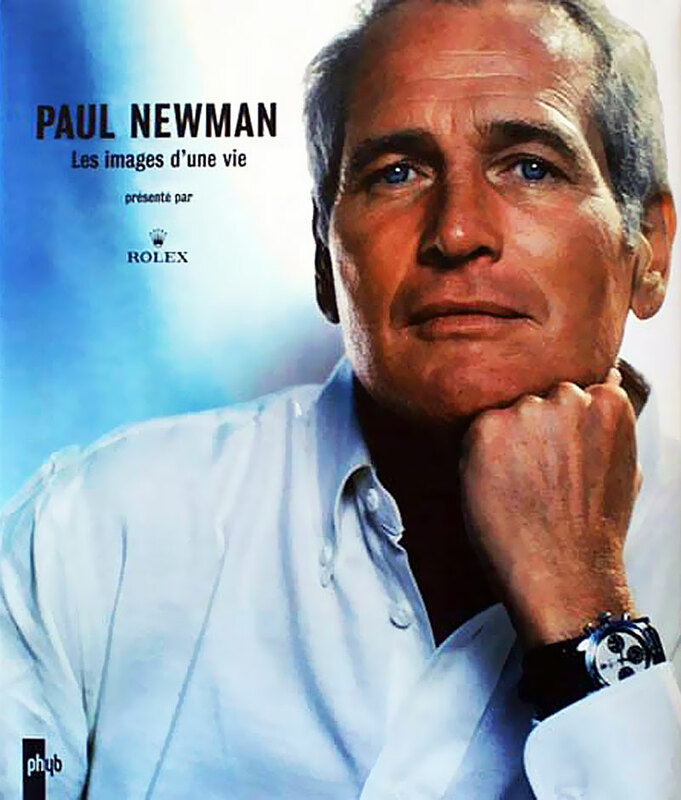 Apparently at some time in the late 1970s or early 1980s Rolex sponsored the publishing of the following books on Paul Newman's career. 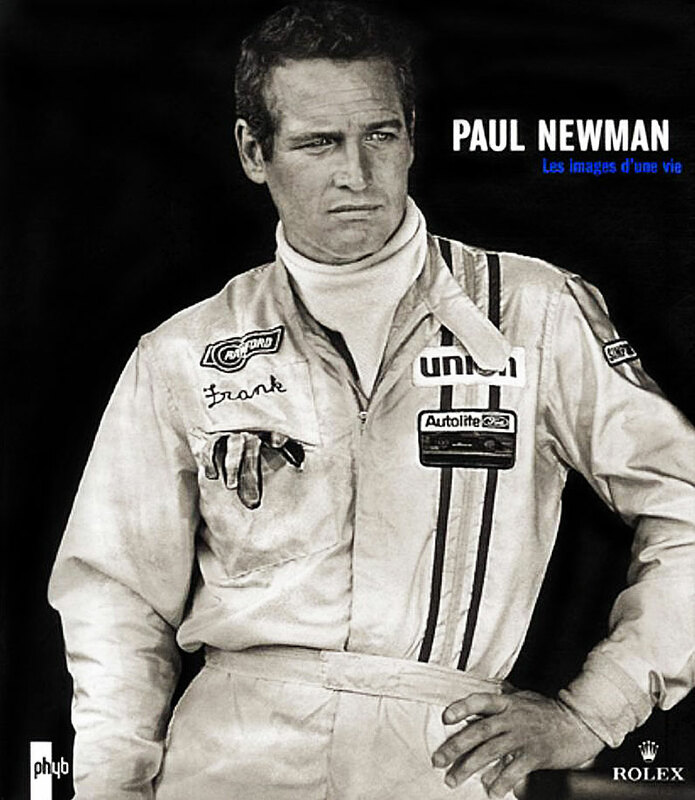 The cover on this first book published in French has a publicity photo of Paul Newman from the movie, "Winning." 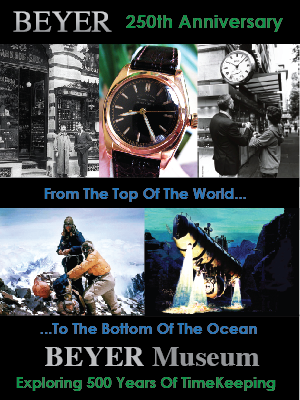 This second book cover (pictured below) also sponsored by Rolex shows Paul Newman with an exotic dial stainless steel Rolex Daytona on a Fatstrap. This Rolex Daytona model [Reference 6241 or 6239] is a manual wind Daytona and it is perhaps the image that created the phrase, "The Paul Newman Daytona." 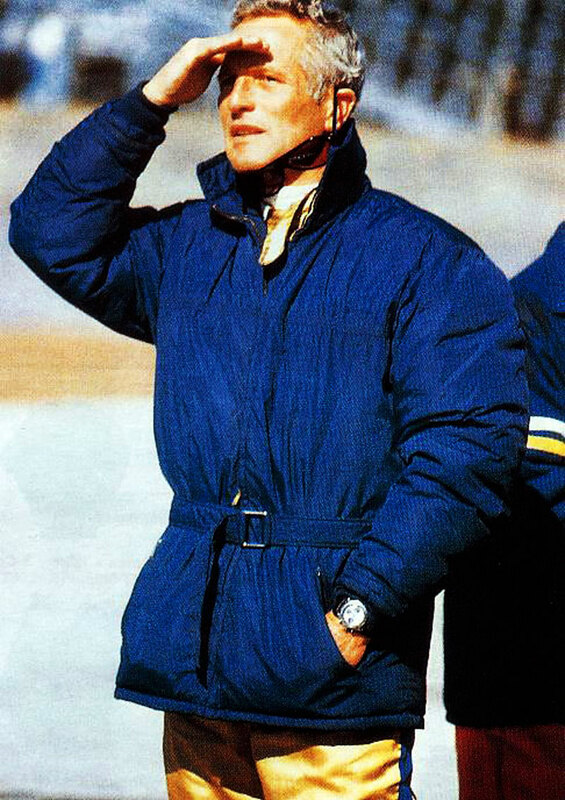 Rolex is renowned for their strategic marketing skills, so the obvious question is whether or not Rolex was so adroit that they were able to create this amazing mystique by associating the Rolex Daytona with Paul Newman? 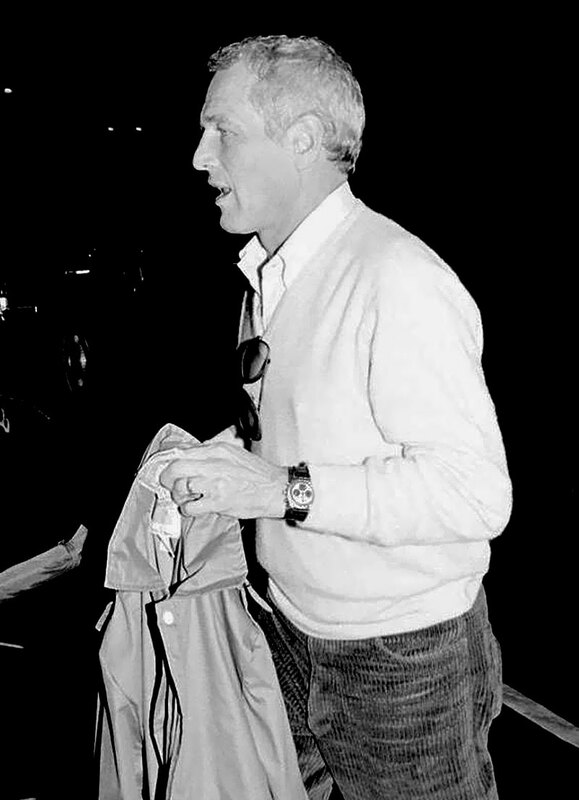 Rolex historian, John Brozek actually asked Paul Newman in an interview and Paul Newman said he never had any association with Rolex. 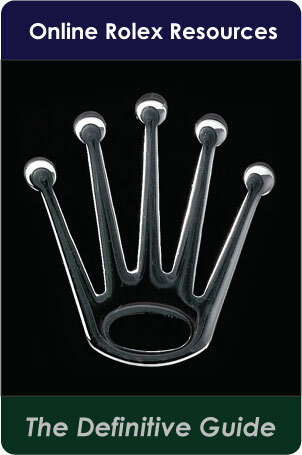 If Rolex created this connection quietly, it makes them brilliant marketing geniuses. The other possibility is that it just happened, and that later on auction houses grabbed the ball and ran with it, which is my best guess. 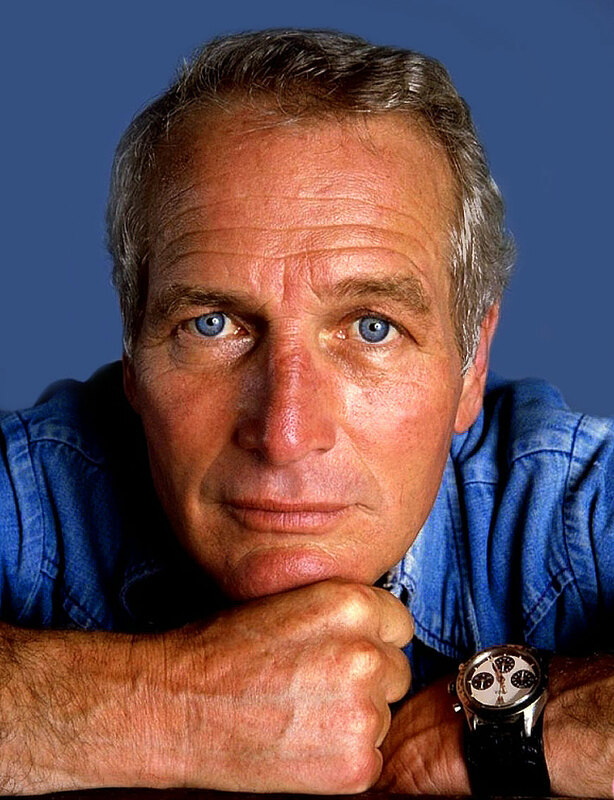 It is fascinating to realize Paul Newman was deeply inspired by his Rolex Daytona watches and Rolex was equally inspired by Paul Newman wearing their watches–either way, it ended up being a perfectly symbiotic relationship. 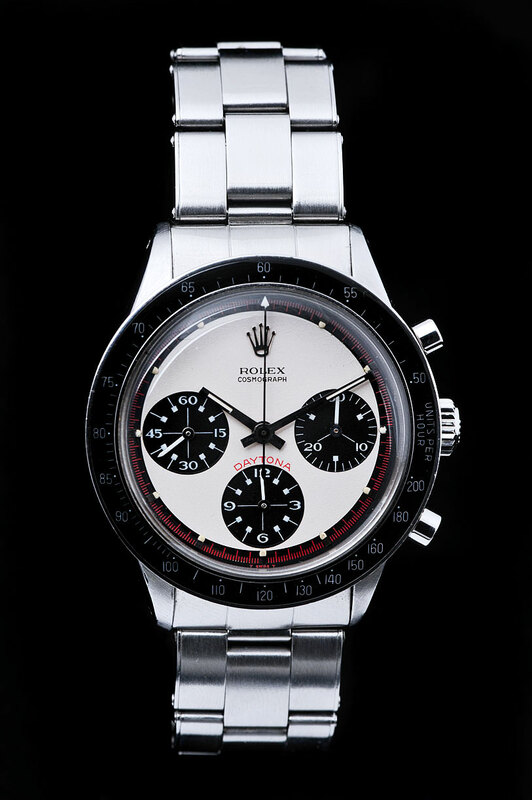 When most people think of, "The Paul Newman Daytona" they think of the exotic dial version as seen below. 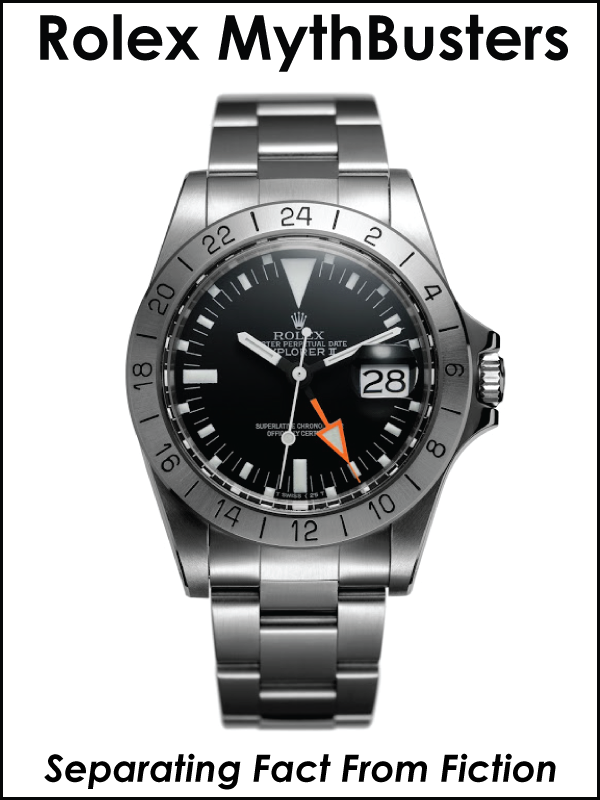 The reason it is called "the exotic dial" is because it has a black outer track that runs around the edge of the dial that matches the subdials. Many people, including me, think this is the best looking Rolex Daytona ever made. 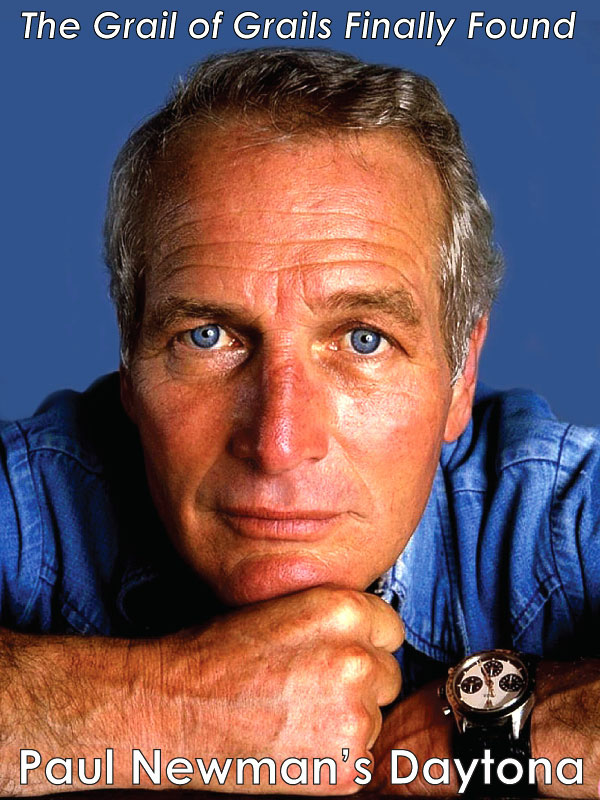 Note: Just for the record, the watch on the left side of the Jake's Rolex World header (at the top of every page on Jake's Rolex World) is and has always been, the same stainless steel Rolex Daytona with a white dial model Paul Newman is wearing in the photo above. 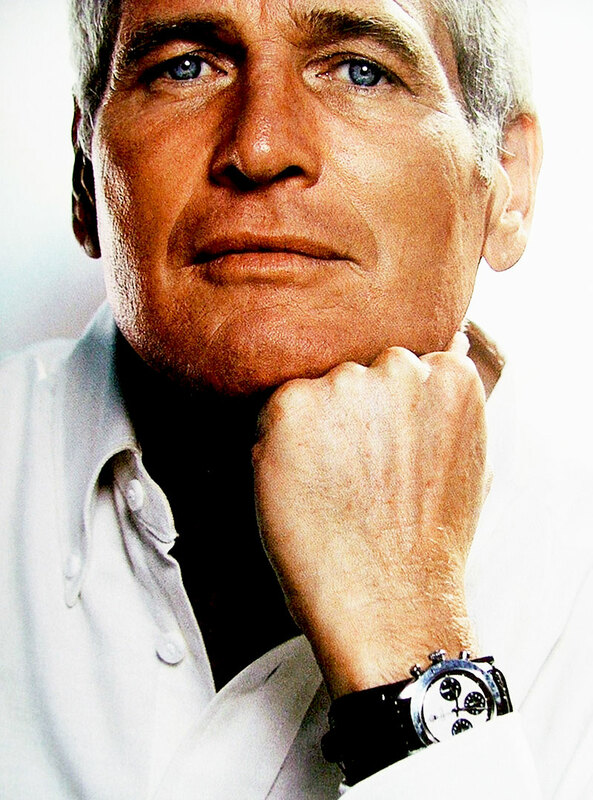 So what stainless steel with white dial model of Rolex Daytona exactly is Paul Newman wearing in the photos above and below? 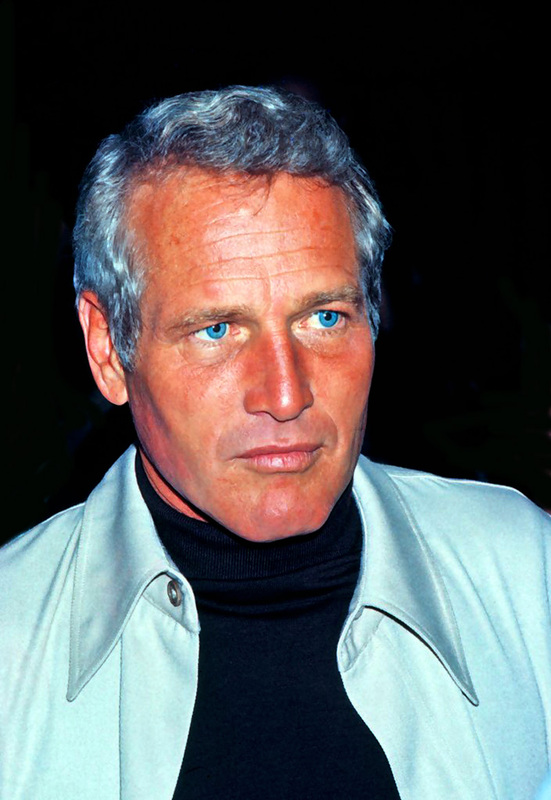 It took me many years to figure it out, but on Paul Newman's Birthday on January 26, 2013 I finally figured it out by separating the fact from the fiction with visual confirmation as witnessed by the high resolution color photo below. 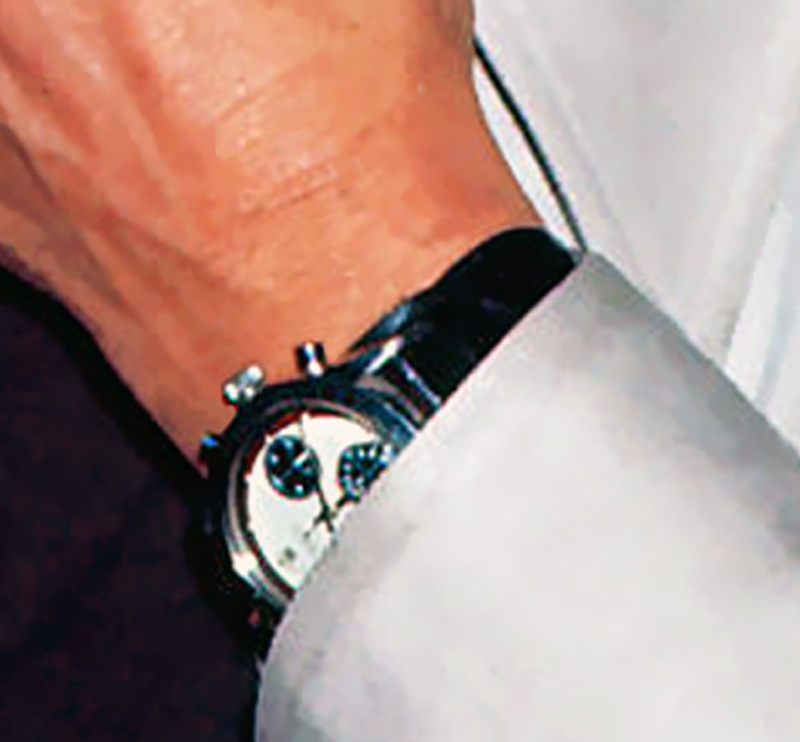 Paul is wearing a Stainless Steel Rolex Daytona Reference 6239. Just to be crystal clear (no pun intended) Rolex made this same model without the red micro-minute markers, and without any Daytona designation. Of course, the version with the Daytona Designation and the red micro-minute markers is the most desirable because of its superior aesthetics. 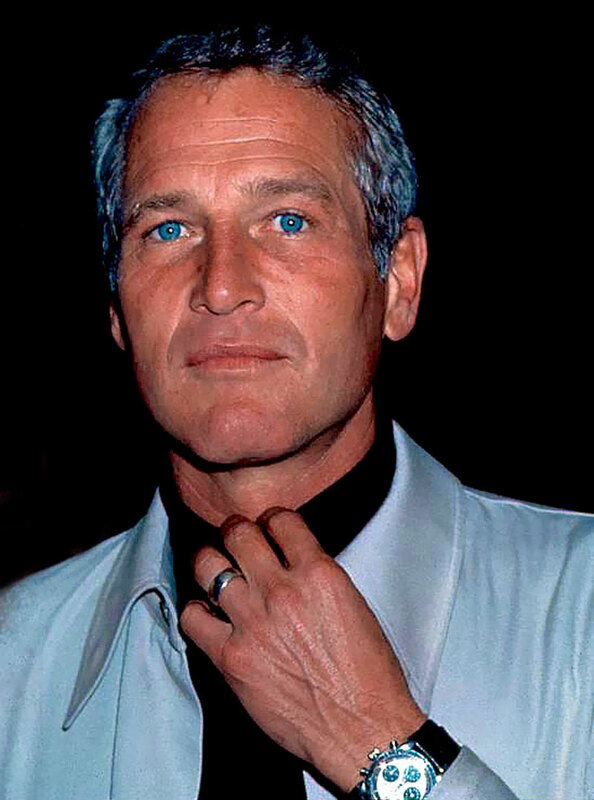 The watch in the photo below is NOT of Paul Newman's actual watch. I simply wanted to share this image (below) to give you a frame-or-reference of what Paul Newman's watch would look like close-up. In my opinion, the combination of red, white and black with stainless steel is amazingly sporty, striking and timeless!!! I also like the minimalist writing on the dial of the watch and think it looks better without the C.O.S.C. designation on the dial. There is an absolute purity to this Rolex Daytona that puts it in a class by itself. 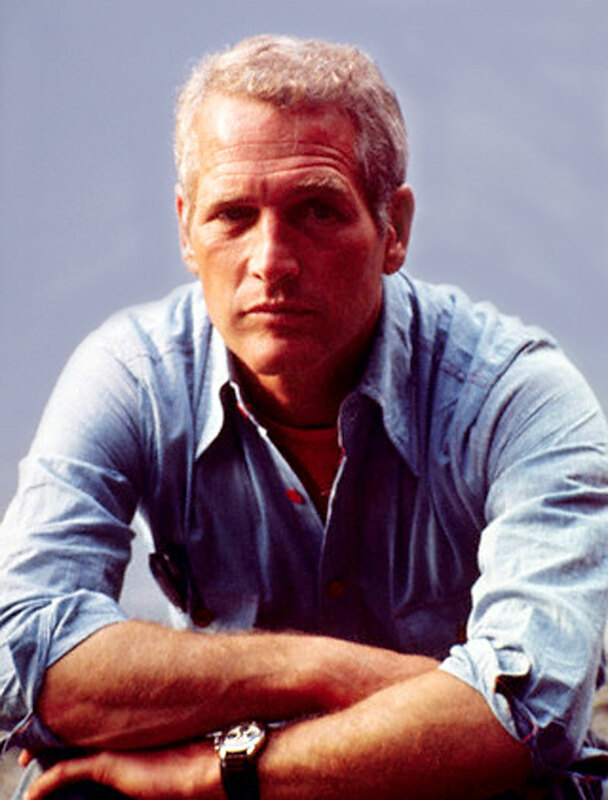 It is interesting to note that Paul Newman only ever wore this watch on a 3-piece military Fatstrap. In other words, I have never seen a photo of him wearing it with a Rolex Oyster or Jubilee bracelet as pictured above. 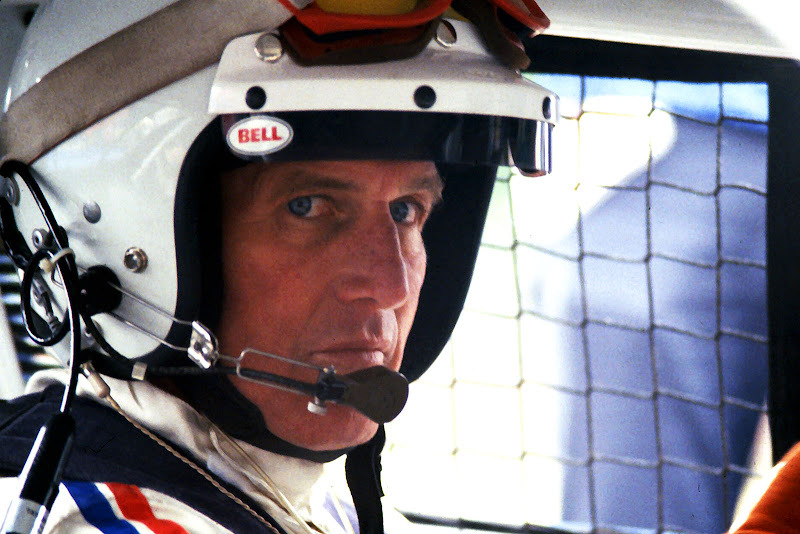 It is also interesting to note that Paul Newman used to wear his white dialed Daytona quite a bit, and then all of a sudden in the early 1990s it was never seen again? This was because he gave it away to a good friend of his. 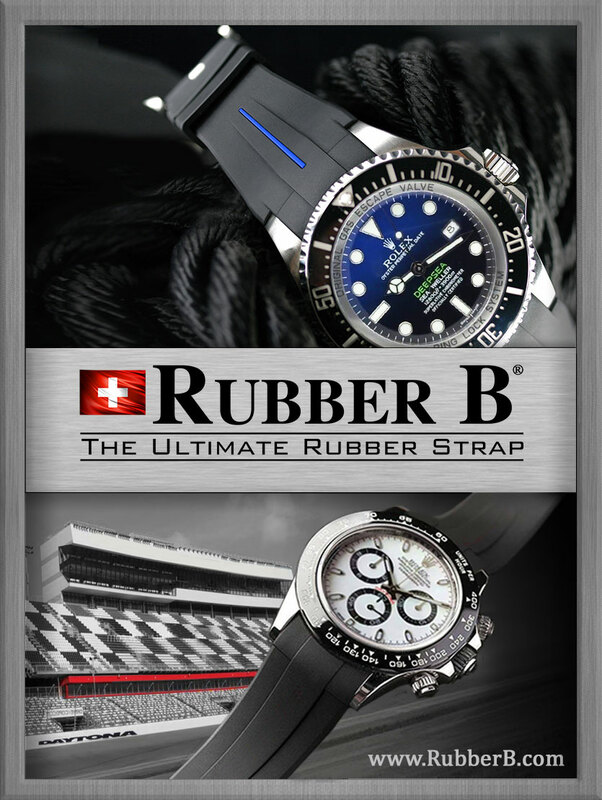 Some people love the look of a Rolex on a Fatstrap while others can't stand it. I personally like it very much and think it gives the watch a unique, cool, retro vibe. I would conclude, based upon photographic evidence that he was wearing both Rolex Daytona watches in 1972, so if it is true he started with the black dialed version, he had to acquire and start wearing the white dialed version that same year. 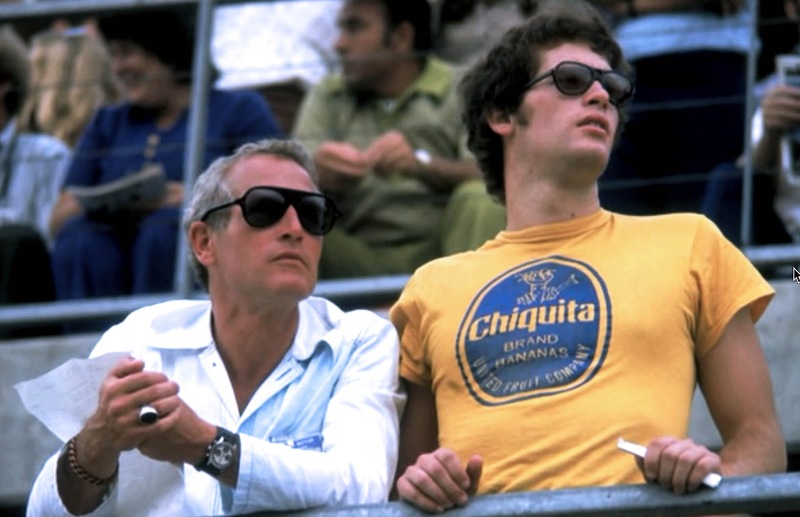 The United States hosted the final round of the Formula One Season in 1981 in Las Vegas, Nevada which was known as the Caesars Palace Grand Prix and Paul Newman was the race director. Paul is pictured below on October 17, 1981 sporting his trademark stainless steel Rolex with an exotic white dial on a leather wristband.